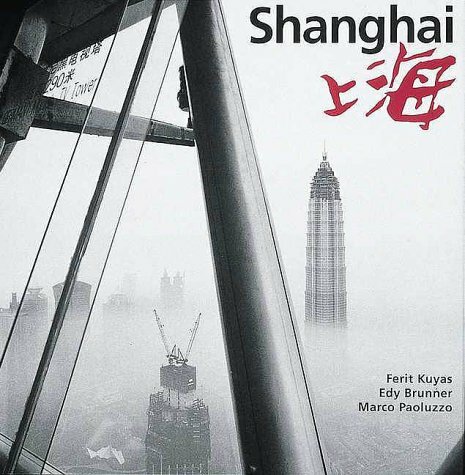 A dynamic and in-dpeth portrait of the mainland Chinese metropolis, this anthology contains work by three of Switzerland's most well-known photographers--Ferit Kuyas, Edy Brunner, and Marco Paoluzzo. The city is laid bare in sweeping panoramas, architecural formalism, and documentary -style reportage. A wonderful portrait of a major Asian city.